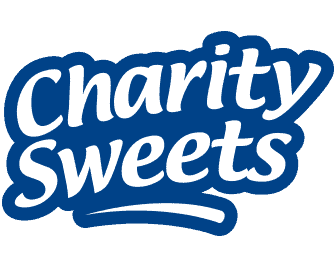 THE 1ST & 2ND PRIZE WINNERS … – Charity Sweets by Sweet causes Ltd.
also proudly displaying one of our Teenage Cancer Trust boxes on their counter. 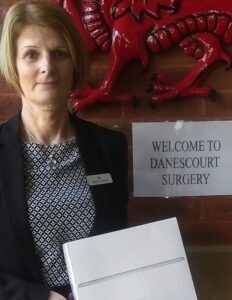 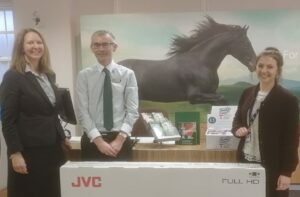 The 2nd prize winner went to Patricia Warren, Patient Co-ordinator, Danescourt Surgery, Danescourt, who gladly received a brand new iPad. 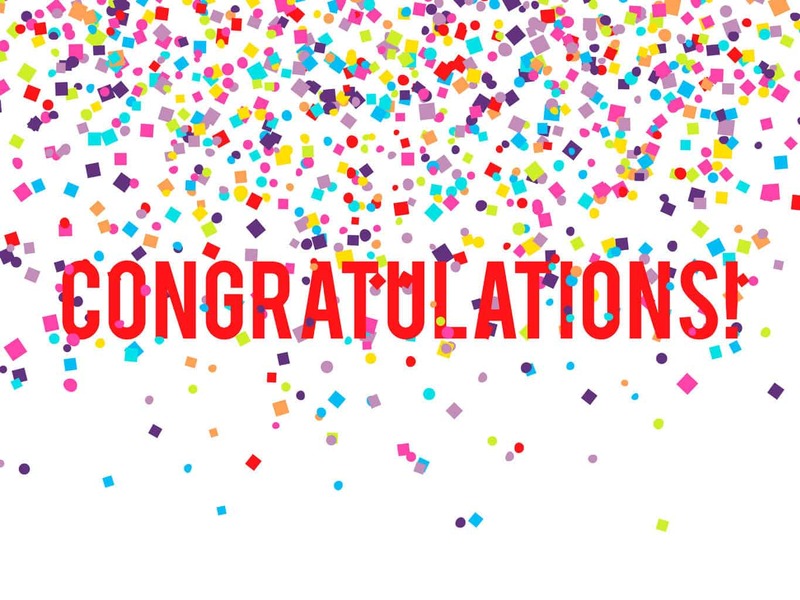 Very well done to you all and thank you for supporting our charities.